Hello, my loves! I am so happy that I can talk to you about my biggest passion today: dance. And not any sort of dance but classical ballet. I have no idea how it started but when I was 6 I told my mum I wanted to do ballet and so I did. Then when I was 11 she took me to my first ballet at the opera and that's where the actual fire was lit. I auditioned at the ballet school of the opera in Düsseldorf shortly after and got accepted. From that day on I practiced five days a week, no matter what. People asked me why I was doing it as it was really hard sometimes. Not only for the body but also as some people thought I was missing out on my teenage years spending them locked up in a ballet studio with nothing but disciplin and classical music...and mostly without boys. But what can I say?! I loved it and still love it. I haven't danced in over a year now so I got very excited when we planned this shooting. I felt comfotable in the studio and my old dance clothes right away. I have so many memories about this place. About joy, sweat, tears, laughs, anger, friendship, despair, strenght, lightness, the feeling of flying and losing yourself, about my (dance)classmates of whome most are still in my life. Those years had such a great impact on us that we will probably never fully lose sight of each other. Despite of what many people think, ballet is not a sport. Ballet is art. Why, you ask? Sport is about winning or loosing, jumping higher or running faster. Don't get me wrong, ballet is VERY competitive, too. 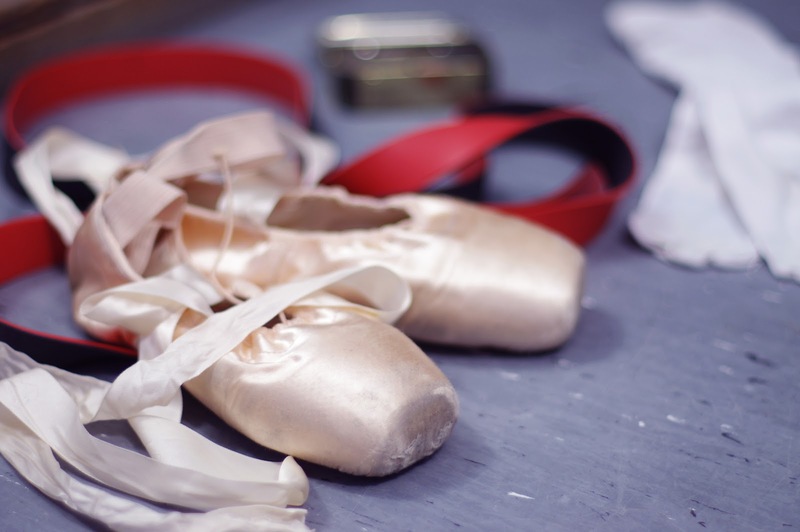 Ballet girls will fight silent wars about who is getting which spot at the barre, who can hold their leg higher during an adagio or whose feet are stretched more. But in the end ballet is about expressing. Expressing feelings. When dancing you can express any kind of emotion. Love, hate, confusion, anger, grief, jealousy, passion, you name it. You are usually very concentrated on yourself and your body during practice. Everyone who seriously did ballet will know their own bodies to a point where it is ridiculous. You know every muscle, every clicking sound a certain move will cause your bones to do and how every single tendon feels when overstretched. And most of the time ballet will feel like all you do is trying to keep your body in control. And that's fun you ask? Most of the time, yes. Only at the point where you master a move completely, I mean from the position of your feet, legs, hips, shoulders, head, arms to your fingertips, you can start to let go and actually dance. It is such hard work to get there but it pays of. When you are finally really dancing you forget about everything outside the room and sometimes even about the room itself. I am so thankful I got to know this feeling. 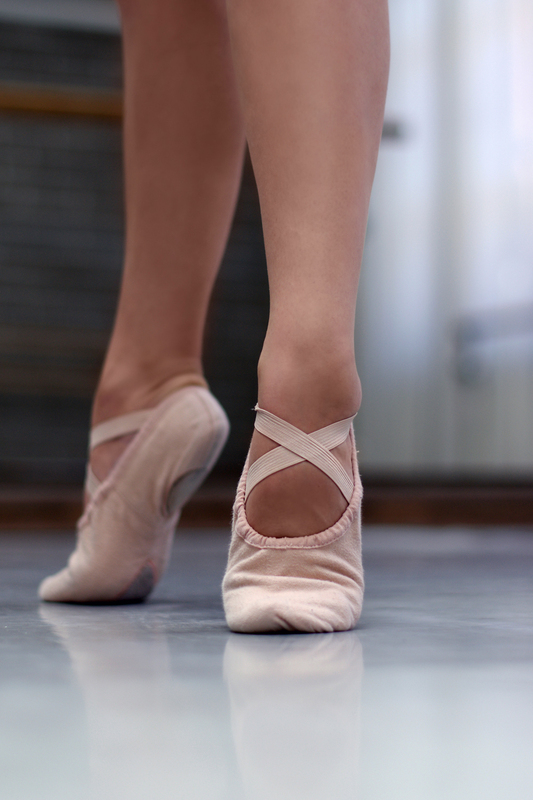 Ballet teaches you so many lessons, too. I think when you have a child that is difficult in a way, send it to ballet class. It will learn respect, to listen, to have courage, trust, disciplin, to never give up, how to be calm and focus, to find beauty in small things and most of all...when to shut up. Ballet changes you and makes you a more beautiful person (and I mean on the inside here). I hope you can tell from my writing how passionate I really am about ballet. It is such an important thing to me that I just needed to share my love and thoughts on it with you. Da folge ich doch nicht nur gleich mal, sondern kommentiere auch fleißig ;) Denn ich muss sagen: Wunderbare Bilder! Ich bin echt so beeindruckt von deiner Tanzkarriere! Bewundernswert, wenn man das so durchzieht! toller post, tolle bilder und toller körper! Ganz tolle Bilder! Bin gerade total begeistert! Ich habe jeden Tag einen neuen Post!